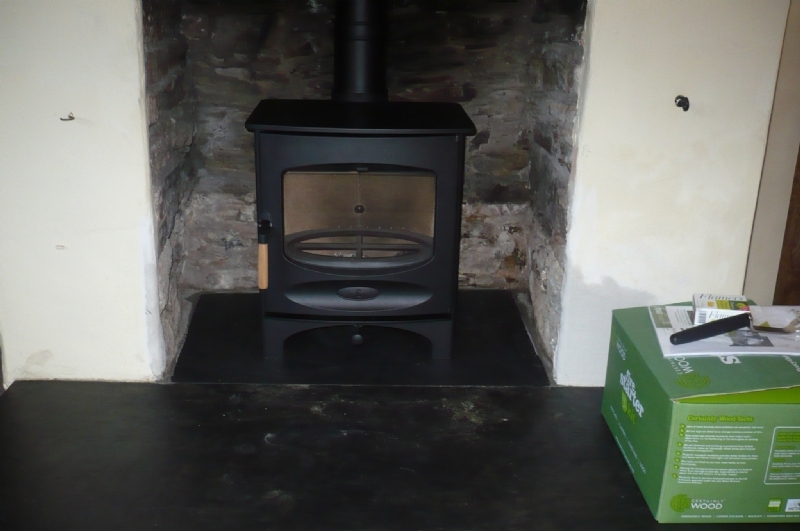 Charnwood C5 in Black installation wood burning stove installation from Kernow Fires. 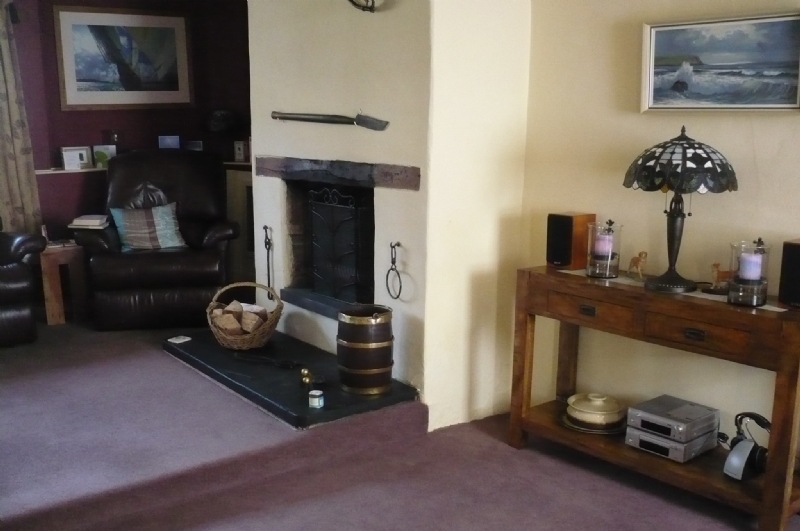 Customer Aspiration: To restore the traditional fireplace replacing the open fire whilst retaining the cosy feel of an open fire. 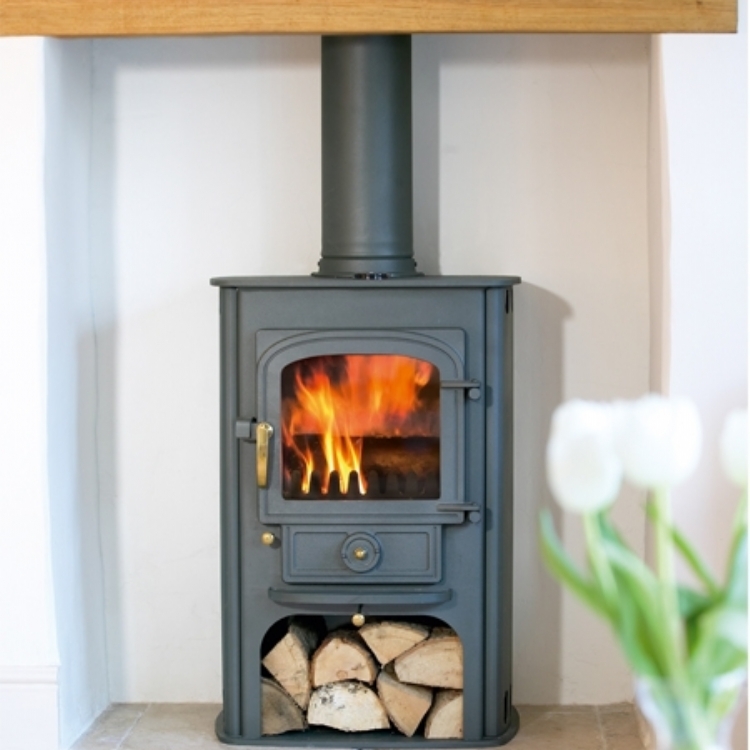 Redesigning the aperture by lowering the hearth has balanced the proportions of the fireplace and created a perfect opening for the Charnwood C5 stove. 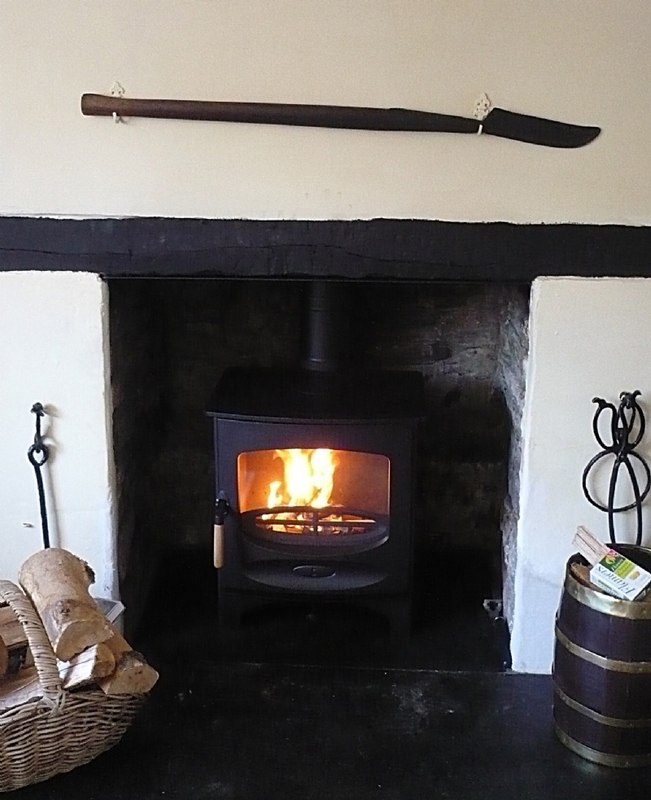 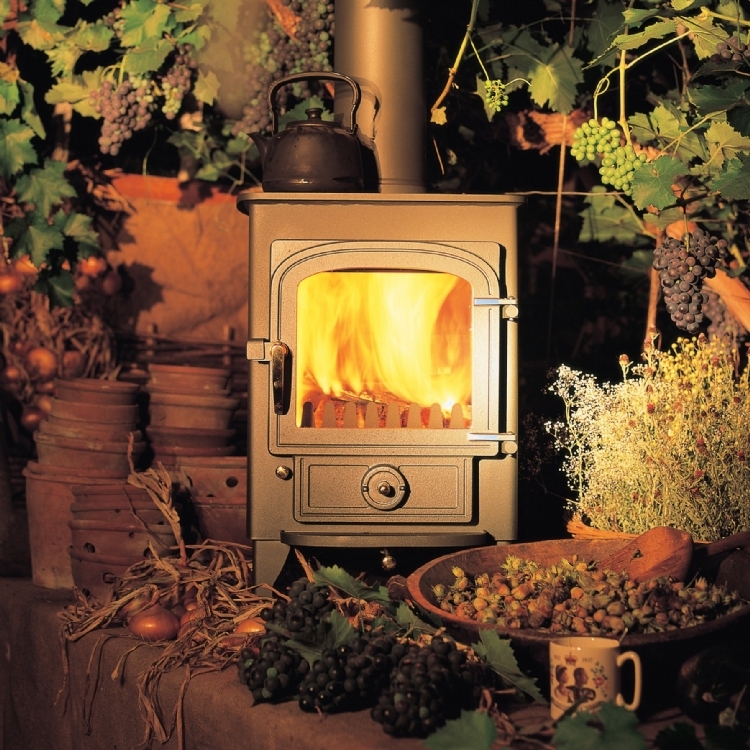 The large window still gives a wonderful flame picture whilst increasing efficiency from 20% (with the open fire) to upwards of 75%.